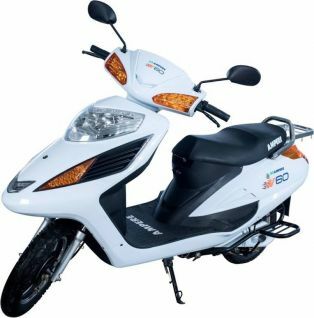 The maximum achievable speed of Ampere V60 is 30 km/h. Its console is very basic and just houses a speedometer and a battery indicator. Both at the front and the rear we have the same drum brakes used in other Ampere models. The physical dimension of this scooter is as follows, a length of 1880, wheelbase of 1340, a kerb weight of 110 kg and a seat height of 800 mm. Ampere V60 comes at a price of Rs 65000. 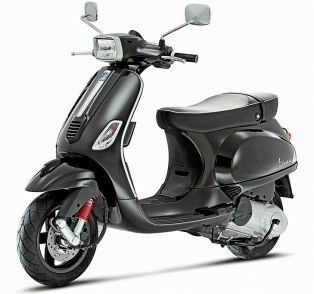 There is also a retro version of this scooter which comes in at the same price and a different colour scheme.